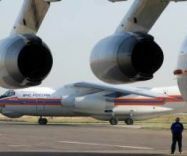 TBILISI, DFWatch–Georgian Prime Minister Giorgi Krivikashvili on Friday appointed a new ambassador to Washington. 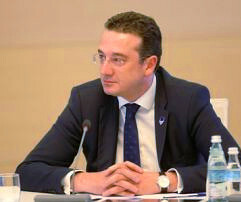 Replacing Archil Gegeshidze is Davit Bakradze, the minister of Euro-integration who has been in charge of Georgia’s approaches to the European Union for the last nearly two years. The new U.S. ambassador, who will begin his posting a month after the October 8 election, has overseen the adoption of EU standards and rules after Georgia signed an extensive agreement with the bloc in June 2014. 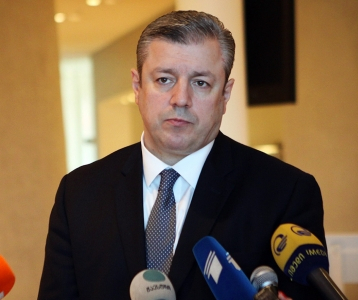 Kvirikashvili made the announcement after a session of Georgia’s EU integration commission. 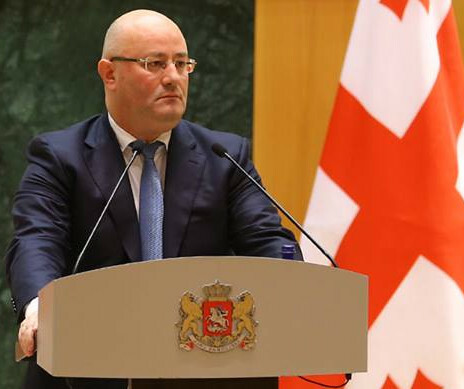 “We agreed that Davit Bakradze has all the necessary skills important for the success of our country,” he said and thanked outgoing ambassador Archil Gegeshidze for his service. 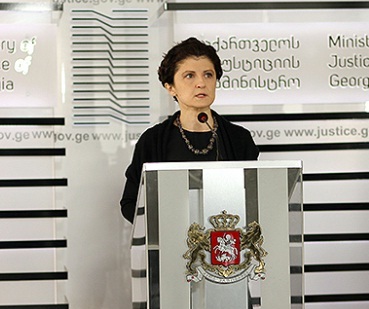 “During his period of service the partnership between Georgia and U.S. developed significantly,” the PM said, wishing Gegeshidze good luck.